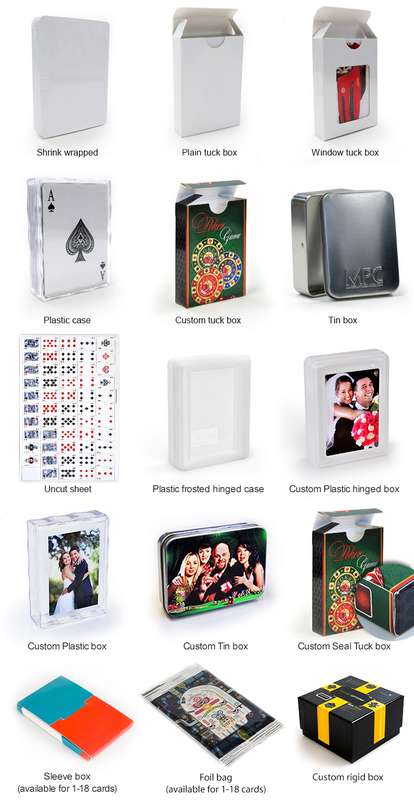 What makes playing cards a good promotional gift? 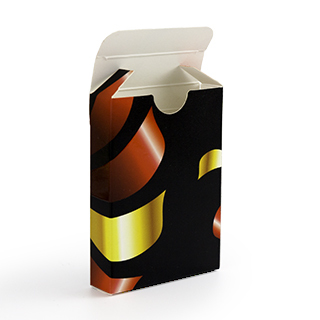 Because it is inexpensive, it has long life span, and it connects people. 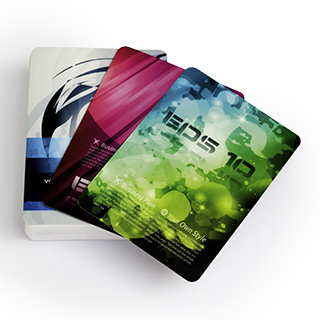 Our cards are made of quality opaque cards which ensues the index cannot be seen through when held up against light. 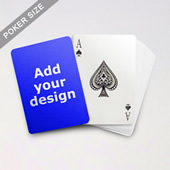 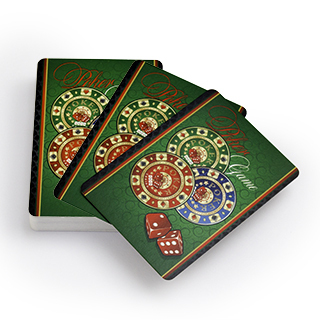 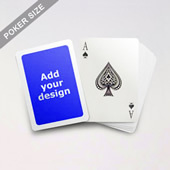 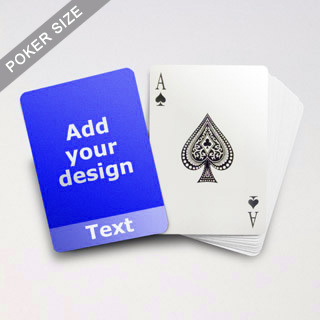 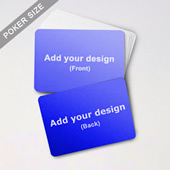 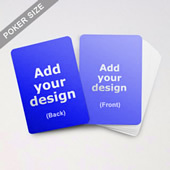 Feature your photo, logo or personal artwork on these personalized playing cards.